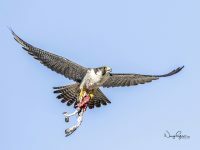 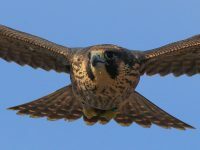 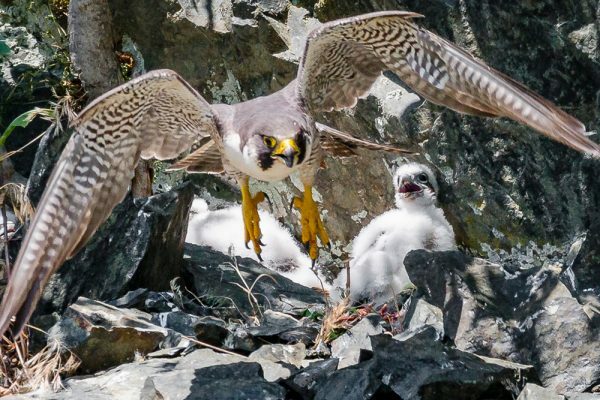 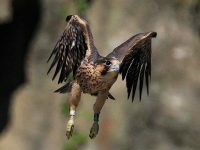 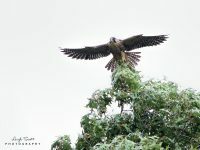 Bill Willis enjoys the dynamics of bird photography, not only from the photographer’s perspective of capturing a dynamic moment, but from observing the nest/fledge cycle of constant activity from feed to flight. 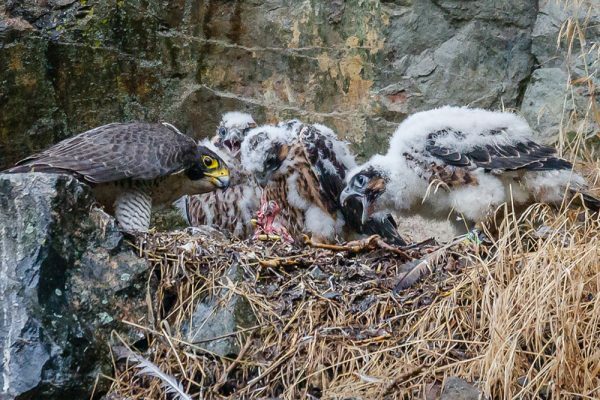 The life cycle progression happens very quickly, and chick development is so rapid, that photo-ops abound. 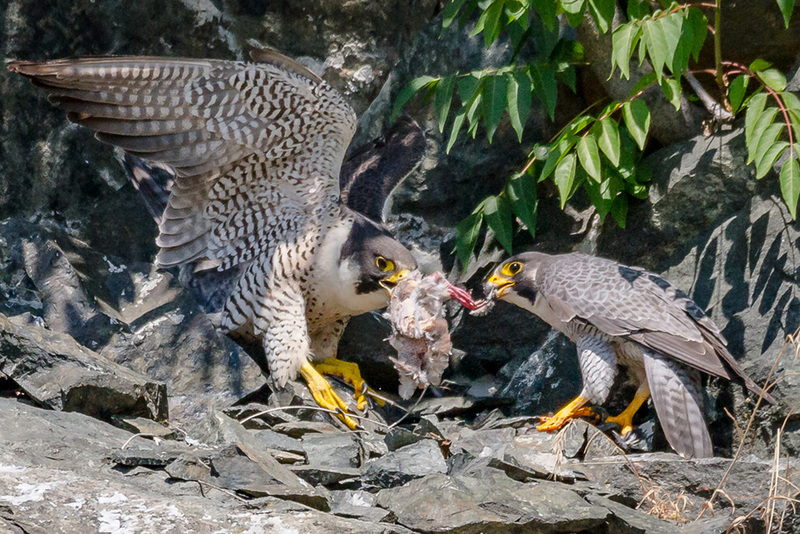 The thrill of watching new life take shape and capturing the behaviors needed to survive is exciting and rewarding.